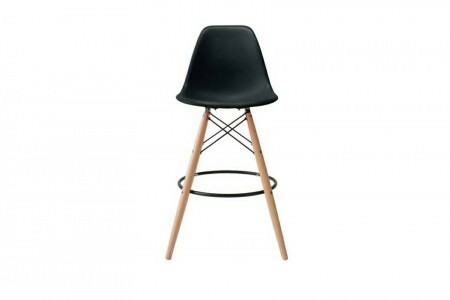 Category: Barstools. 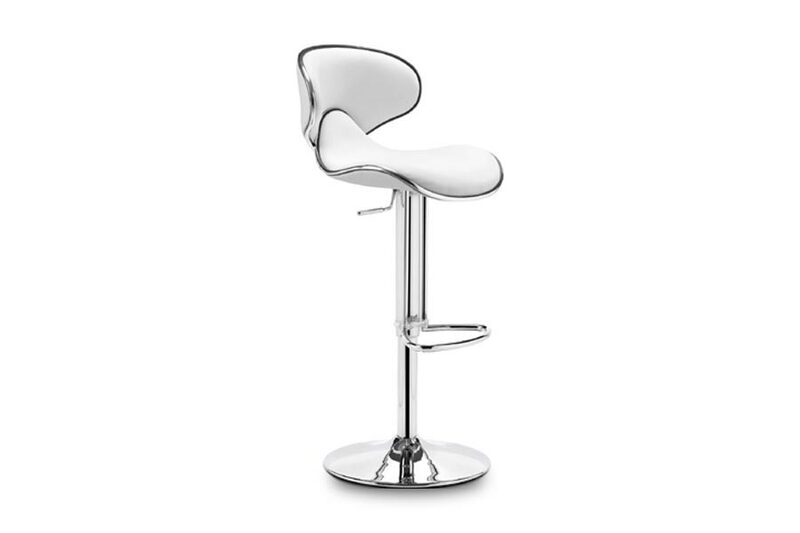 Tags: Barstool, fly, Hydraulic Piston, Plush Seating. 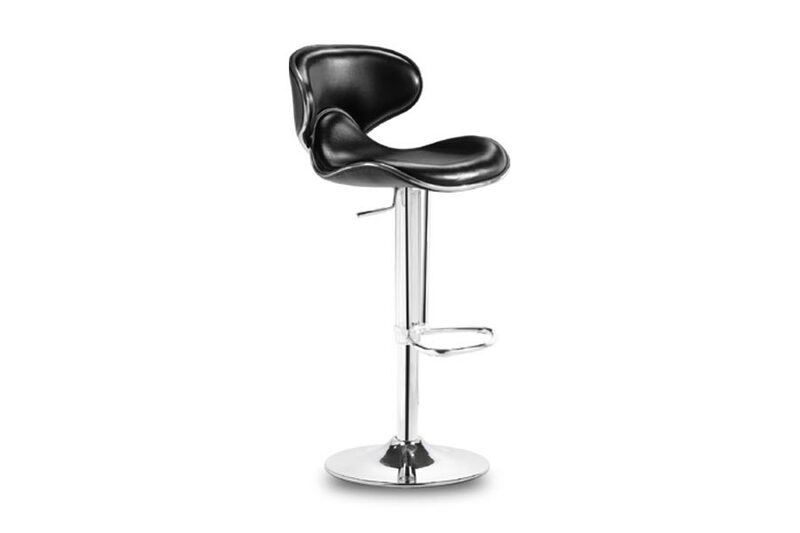 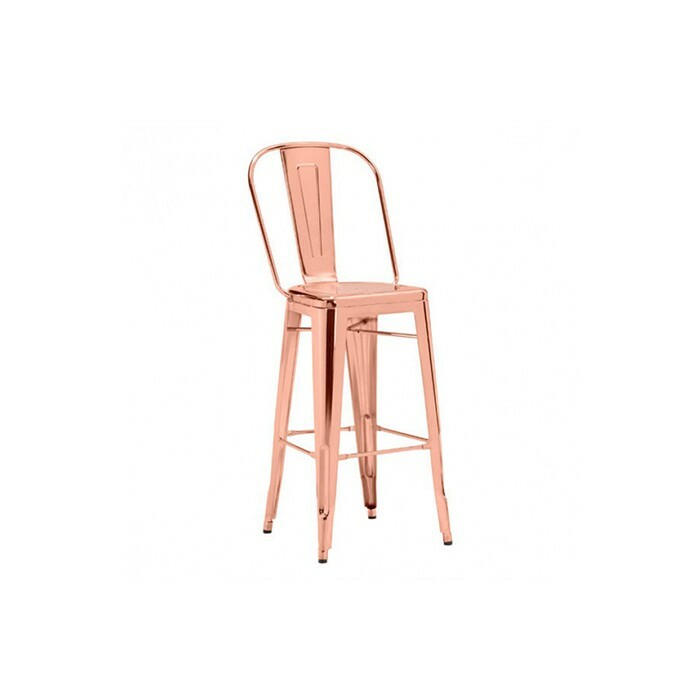 The Fly Barstool has high back and plush seating with a hydraulic piston and a chrome plated footrest with a steel base.